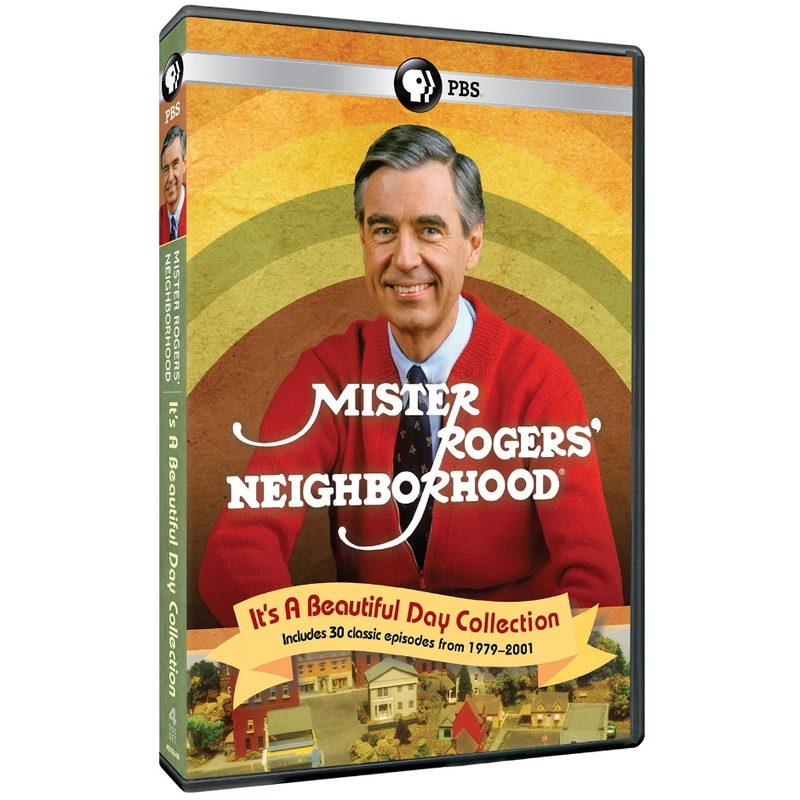 Mister Rogers' Neighborhood: It's a Beautiful Day Collection Now on DVD - Who Said Nothing in Life is Free? MISTER ROGERS’ NEIGHBORHOOD: IT’S A BEAUTIFUL DAY COLLECTION is a special set of 32 memorable episodes and over 15 hours of content celebrates the 50th anniversary of the beloved Mister Rogers’ Neighborhood, the pioneering children’s television series from The Fred Rogers Company. Mister Rogers helps children learn the importance of being kind to others, appreciating what makes everyone unique, recycling and taking care of our planet, and much more in the classic series. The new release also includes a very special bonus episode – the series premiere, in original black-and-white!